Martha Sears, RN and William Sears, MD, are the pediatrics experts to whom American parents turn for advice and information on all aspects of pregnancy, birth, childcare, and family nutrition. 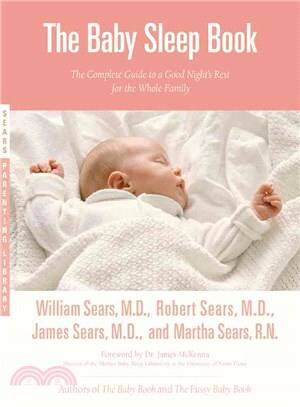 Martha Sears is a registered nurse, certified childbirth educator, and breastfeeding consultant. Dr. Sears was trained at Harvard Medical School's Children's Hospital and Toronto's Hospital for Sick Children, the largest children's hospital in the world. He has practiced pediatrics for nearly 50 years.